At the recent 34th annual “Night to Honor Israel” event held by John Hagee Ministries, various charity and non-profit organizations from all over Israel were presented with donations which will allow them to continue their work for the Jewish State. Over the years, John Hagee Ministries has given over $95 million in donations towards humanitarian efforts in Israel, cementing the strong bond between Christians and Jews. A the 2013 “Night to Honor Israel” event, John Hagee Ministries presented $2.7 million to 26 charities, and at the event in 2014, the organization gave $2.8 million to 26 charities. This year’s donations represent a 12.5% increase over last year. Here are some of the organizations honored by John Hagee Ministries and the amounts they received followed by a video from the event. Headed by Rabbi Yehoshua Fass and Tony Gelbart (pictured below), this organizations Jewish residents of the United States and Canada immigrate to Israel. Rabbi Yehoshua Fass (left) and Tony Gelbart (right). Shurat HaDin – The Israel Law Center directed by Attorney Nitsana Darshan-Leitner (pictured below) helps victims of terrorism fight in court for legal justice. Nitsana Darshan-Leitner (left) and John Hagee (right). Netanya Academic College senior vice-president Dr. David Altman (pictured below) shakes hands at the “Night to Honor Israel” event in Texas. Dr. David Altman of Netanya Academic College shakes hands at A Night to Honor Israel. Watch a video of the 2015 “Night to Honor Israel” event here. List of donors continue below. 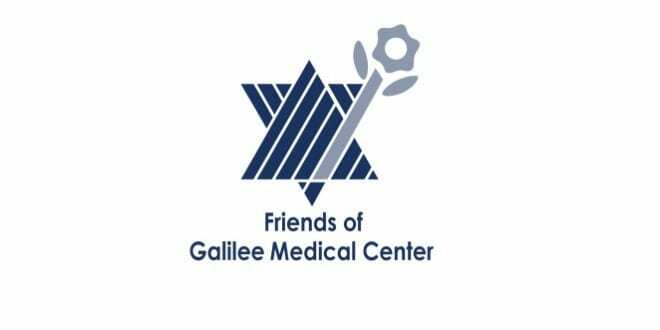 The Medical Center Of The Galilee is a hospital located in the coastal city of Nahariya and is the second largest hospital in northern Israel. It was established in 1956. 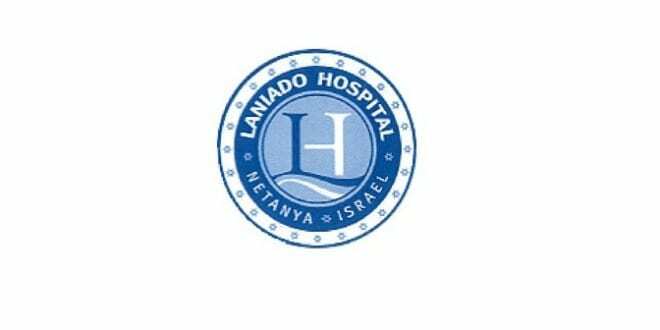 Laniado Hospital, also known as the Sanz Medical Center, is a voluntary, not-for-profit hospital in Kiryat Sanz, Netanya, Israel, serving a regional population of over 450,000 in Netanya and the Sharon plain. 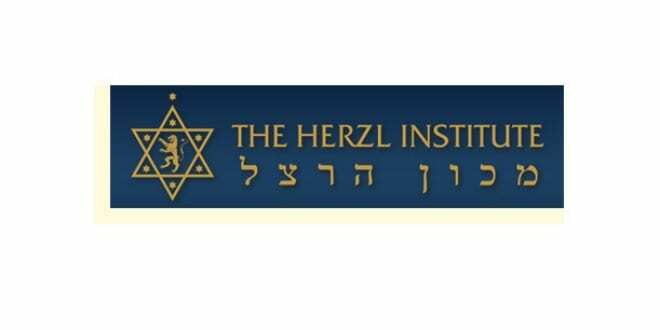 The newly established Herzl Institute was founded by Dr. Yoram Hazony, in Jerusalem. It seeks to contribute to a revitalization of the Jewish people, the State of Israel, and the family of nations through a renewed encounter with the foundational ideas of Judaism. Young Israel is a network of affiliated synagogues originally founded in 1912. Representing the group was Rabbi Pesach Lerner (pictured below) who served as executive vice president for over 20 years. Rabbi Pesach Lerner of the National Council of Young Israel. Just One Life offers expectant mothers assistance and empowers mothers to continue their pregnancy through social services and financial support. A net of institutions for Jewish education, focusing on social justice and Jewish unity. Founded in 1983 by Rabbi Shlomo Riskin. 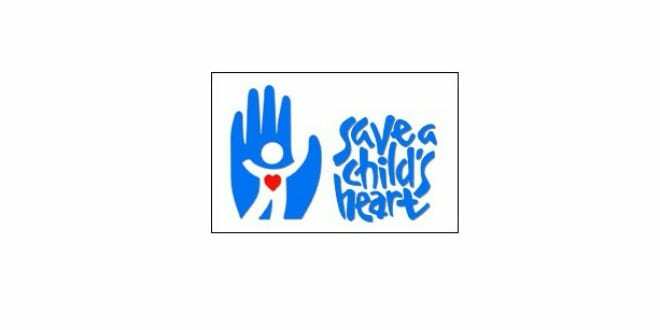 Save a Child’s Heart improves the quality of pediatric cardiac care for children from developing countries who suffer from heart disease, and who cannot get adequate medical care in their home countries. It was founded in 1996 and is based at Israel’s Edith Wolfson Medical Center. Sondra Baras (pictured below) is the head of of Christian Friends of Israel Communities Heartland (CFOIC), which supports Lev Benyamin (Heart of Benjamin), an organization that helps children with Down Syndrome. The Israeli Christians Recruitment Forum headed by Father Gabriel Naddaf (pictured below) assists Israelis of Christian background who choose to join the Israel Defense Forces. Father Gabriel Naddaf was born near Nazaerth and is a spokesman for the Greek Orthodox Patriarchate of Jerusalem. Rabbi Seth Mandell (pictured below) and his wife founded the Kobi Mandell Foundation in memory of their son., The group runs therapeutic healing programs for those who have lost a loved one to terrorism including overnight camps and retreats. 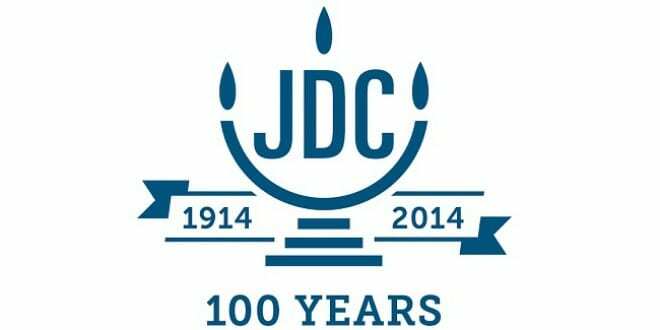 The JDC provided rescue and relief assistance for Jewish communities in crisis in more than 70 countries and in Israel. It was founded in 1914 initially to provide assistance to Jews living in the Land of Israel under Ottoman rule. Magen David Adom is Israel’s national emergency medical, disaster, ambulance and blood bank service. Jonathan Heart to Heart director Jonathan Feldstein, director of Heart to Heart Israel has worked closely with pastor John Hagee to arrange the donation of ambulances. Jonathan Feldstein stands behind John hagee at the Night to Remember Israel event. 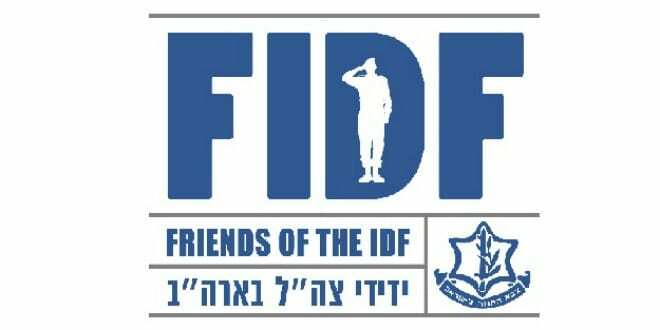 Friends of the Israel Defense Forces was established in 1981 dedicated to assisting active IDF personnel, wounded veterans, and the families of fallen soldiers. 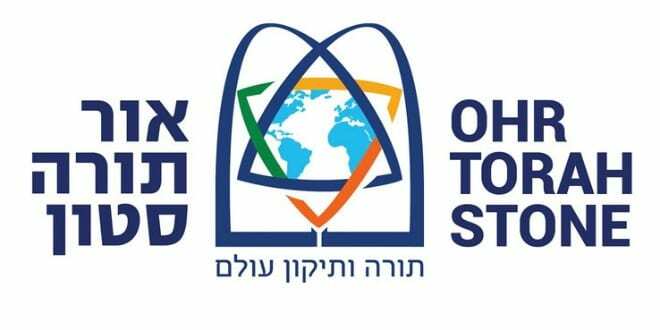 The Women’s International Zionist Organization is a volunteer organization dedicated to social welfare in all sectors of Israeli society, the advancement of the status of women, and Jewish education in Israel and the Diaspora. 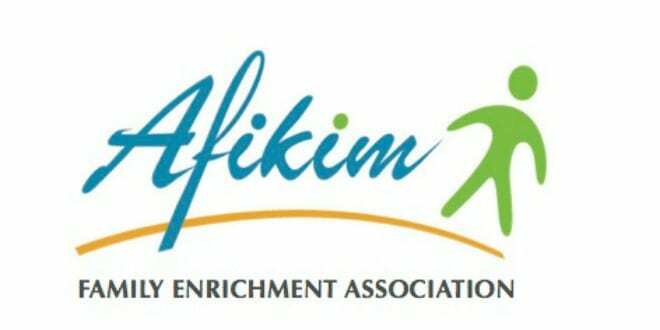 Afikim is a network of afternoon centers across Israel for disadvantaged, troubled families. 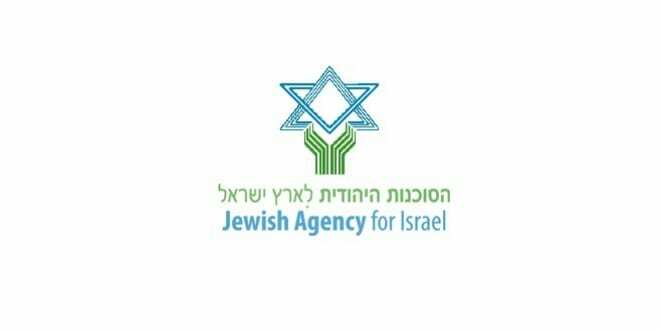 The Jewish Agency for Israel is the largest Jewish nonprofit organization in the world. Founded in 1908, it is best known as the primary organization responsible for the immigration (“Aliyah”) and absorption of Jewish people and their families from the Diaspora into Israel. 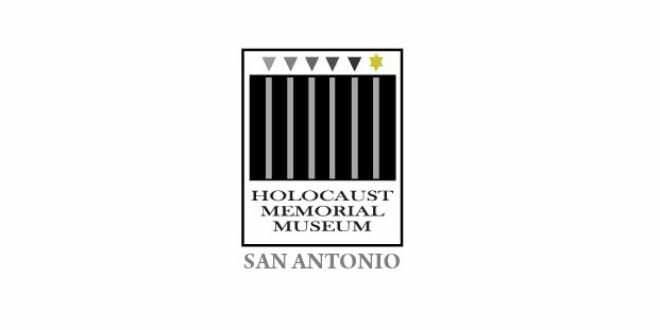 Since 1975, the Holocaust Memorial Museum of San Antonio has raised awareness of the dangers which prejudice, hatred and violence brought about during the Holocaust. 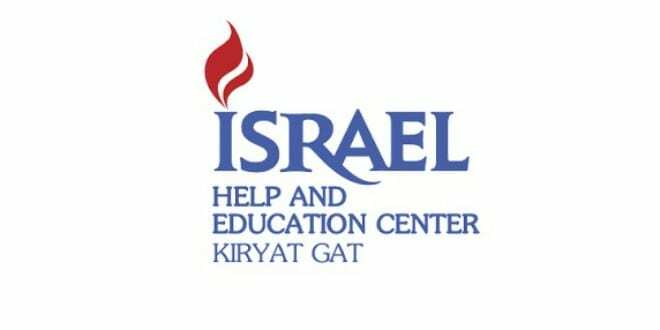 The Israel Help and Education Center at Kiryat Gat, helps children and needy people that have little to no other means of support or family care. Kiryat Gat is located in the southern district and was founded in 1955 as a development town by Jewish families who were depopulated from Morocco.